cards. A great technique for holiday cards! creating beautiful letters with your pointed pen. signatures and hard covers, using several binding techniques. binding, perfect-bound and piano hinge books. 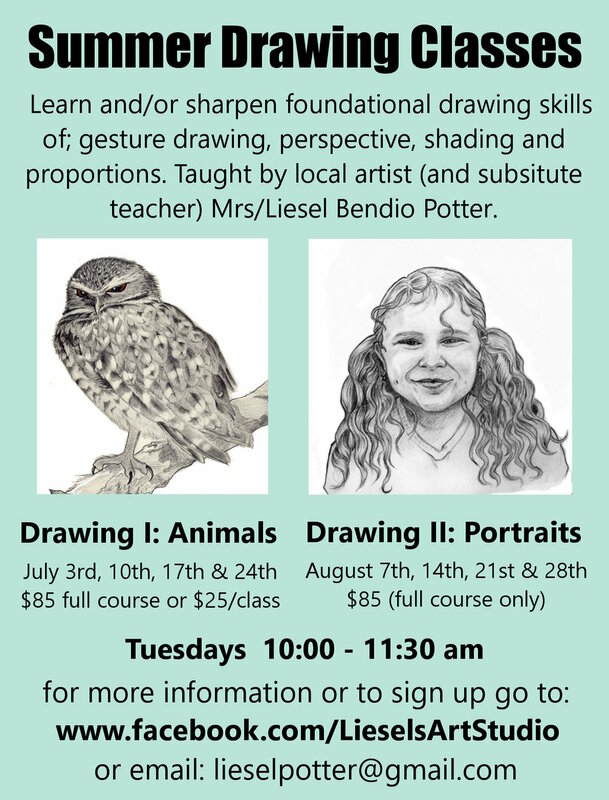 Classes are held at Buck’s Loft in Olympia, Panorama Arts in Lacey or Artist & Craftsman Supply in Tacoma. Sign up for Sally’s notification list to receive information about the classes when they are scheduled. CANCELED! Due to Memorial Day. See varying class times and locations in image. Enjoy your art class! Mime Ditto in Oly! 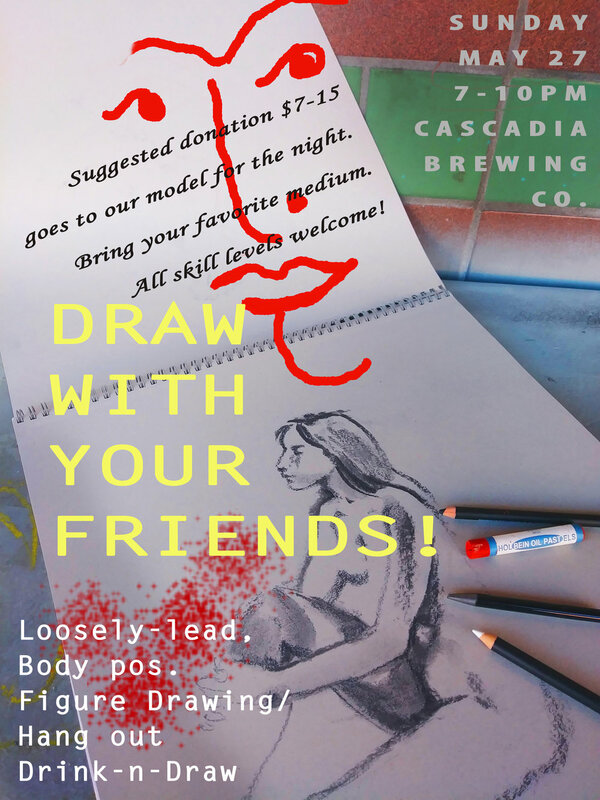 Hi Everyone, We are taking November and December off of Figure drawing, there are only two more sessions this year. Getting into costume season we are having a very special session this evening. Please join us for a costume figure drawing session with Mime Ditto! In this free 1-3 pm workshop with an instructor from Olyphant Art & Media, you’ll learn how to use watercolor to create a painting of a Giant Pacific Octopus. These amazing creatures live right here in Puget Sound! Supplies provided and appropriate for ages 10 and older. Space is limited so you must pre-register on Eventbrite. Painting in the classroom all day. Cost: $196, plus $50 to pay instructor directly on 1st day of class. Cost: $168, plus $30 to pay instructor directly on 1st day of class. Cost: $168, plus $35 to pay instructor directly on 1st day of class.